Keith Kolomechuk - OneWhoServes, Inc.
Keith joined OneWhoServes in October of 2014 after working for a nationwide healthcare corporation as an IT Project manager. 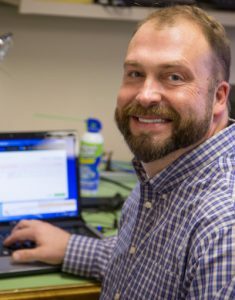 Shortly after Keith graduated from Western Carolina University, he began working for a large software corporation where he managed a staff of 15 techs. He then moved on to IT consulting in the Asheville area, where he thrived for 13 years helping businesses of all sizes with their various IT needs. His wide array of IT experience with local ties to the Asheville community makes him a great match for our clients. Keith enjoys spending his free time with his wife and two children, and spending as much time as possible on one of our area’s many waterways. 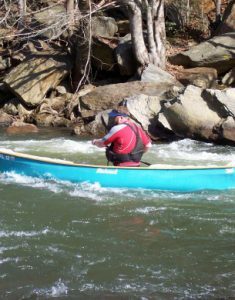 Keith is certified as a raft guide, and in swift water rescue, and tries to put his river skills to use as much as possible. He also enjoys hiking, camping, and enjoying the outdoors with his family. He was raised in Waynesville and has many close family and friend ties in our community.